Not all working environments require protection from flames, but yours does. The Ariat Work FR line of workwear offers flame-resistant, high-quality apparel to keep you safe and comfortable. We're proud to offer their flame-resistant line here at Working Person's Store to keep you safe. If you're an electrician or if you work in the utility, gas, oil, and petrochemical fields, you're at risk of exposure to electric arc flashes and flash fires. This reputable brand's flame-resistant clothing meets a number of FR safety ratings including NFPA 2112 AND NFPA 70E. Their rugged flame-resistant workwear is designed to self-extinguish within seconds after the source of ignition is removed, so you'll have the proven fire-resistant technology surrounding you. 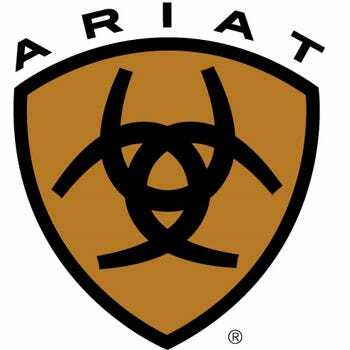 Ariat offers flame-resistant jeans and pants, long sleeve shirts, button-downs and Henleys, hoodies, and more. They can all keep you safe, but they can do much more. Ariat's flame-resistant jeans are crafted from ring-spun denim for durability, and they offer a great fit. All of their durable work shirts feature Greater Arm Mobility, which improves your range of motion. Many styles include Moisture Management Technology to make sure you stay cool and dry, too. It’s smarter to work safe, and it’s even more intelligent to work safe and satisfied. We are certain you’ll find the protection you need in our line of Ariat flame-resistant workwear.